If you’re into electronics, or have kids, or any other number of common scenarios, you need batteries, lots and lot of batteries. The problem with needing batteries all of the time is keeping them handy–let’s face it, that old, disheveled junk drawer just doesn’t cut it. That’s where something like the KOVOT Battery Organizer and Tester comes in so handy. The box for the KOVOT Battery Organizer and Tester. 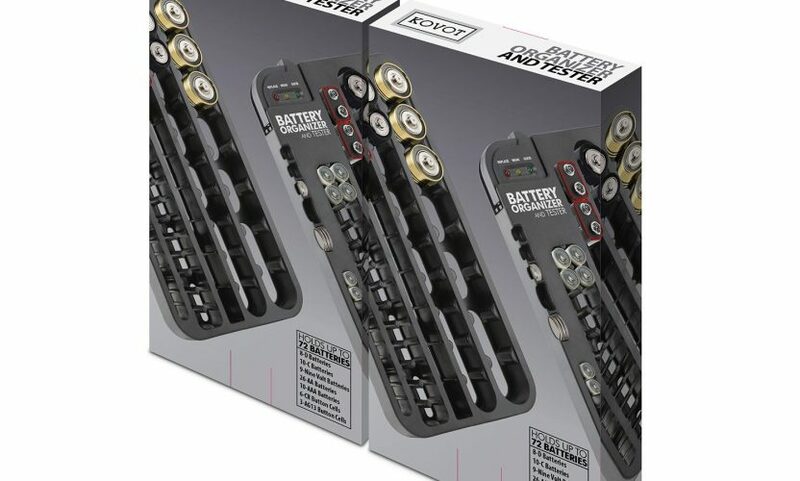 This particular battery organizer holds up to 72 batteries across all popular sizes: AAA, AA, C, D, 9 Volt, and yes, even button cells. The tiny pop-out tester portion features three self-contained ports: port A tests 3V button cells; port B tests AA, AAA, C, and D batteries; and port C tests the friend of smoke detectors everywhere, 9 Volt batteries. When testing, a status of Good is when all three lights, red, yellow, and green are lit; Weak is only red and yellow lit; and Exhausted is when no lights are lit. Inside the box is the battery holder with removable tester, as well as wall mounting hardware. Unfortunately, my battery tester only seemed to work with 9 Volt batteries, so I’m assuming that there’s a loose wire for the A and B ports. Although it appears this may be a somewhat common problem with the tester, fortunately, since it’s sold on Amazon, getting an exchange was easy (it’s on its way). 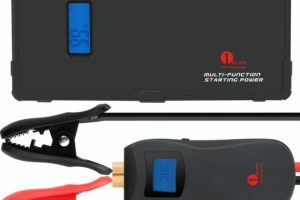 The removable battery tester is compact and versatile. 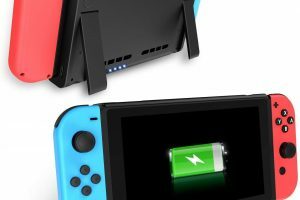 For being so accommodating and feature-rich, the KOVOT Battery Organizer and Tester is surprisingly compact, fitting nicely inside most drawers. Of course, you can also mount it on the wall, like I prefer. 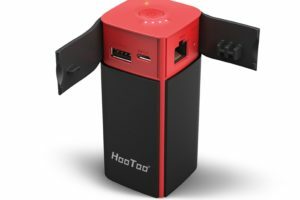 At only $12.99 on Amazon at the moment, even with the possibility of a flaky battery tester, it’s worth taking a chance on, particularly with Amazon’s liberal (and easy) exchange (or return) policy. This 9 Volt battery is ready for its smoke detector. Thanks to Sharp Gear for the discounted review unit.